The types of taxes that affect your paycheck depend on which withholding tax laws you’re subjected to. Withholding taxes occur on a federal, often state, and sometimes local level. Corresponding rules are governed by the federal, state and local revenue agency that oversees the collection of taxes. To figure the amount of taxes that will come out of your paycheck, you must know which taxes apply to you and the respective laws. You can use IRS Form W-4 and the IRS Circular E to accurately assess how much of your paycheck will be used to pay federal and state taxes. You're likely required to pay federal income tax, Social Security tax and Medicare tax. Only employees who are exempt from these taxes do not have to pay them, and these exemptions are few. To figure federal income tax withholding, obtain your filing status and number of allowances from lines 3 and 5, respectively, of your Form W-4. Then use the Internal Revenue Service Circular E withholding tax table to find the withholding amount based on your taxable wages, allowances and filing status. Your taxable wages are your gross wages minus pretax deductions, such as 401(k) and Section 125 health insurance. To calculate Social Security and Medicare tax, also called Federal Insurance Contributions Act taxes, consult IRS Circular E. For 2018, Social Security tax is withheld at 6.2 percent of taxable wages up to $128,700 for the year. Medicare tax is deducted at 1.45 of all taxable wages. If you make more than $125,000 and are married filing separately, more than $200,000 and filing as single, head of household or qualifying widower, or more than $250,000 and married filing jointly, your employer must take an additional Medicare tax of 0.9 percent on the extra amount. This is all displayed on your paycheck as FICA. Some local governments impose local taxes on employees who live or work in the jurisdiction. These taxes may come in the form of a school district tax, city tax or county tax. For example, employees in New York must pay state income tax and those who live in New York City and Yonkers must also pay city income tax. Another example is the Ohio school district tax. In this case, either the same method of computation for Ohio income tax or a flat rate should be used. Your local tax assessor’s website should have the withholding rates. What States Use the Aggregate Tax Method? Depending on your state, you might need to pay additional withholding. For example, employees in California must pay state disability insurance and those in Alaska, Pennsylvania and New Jersey must pay state unemployment tax. These rates are generally withheld at a flat percentage of annual taxable wages. As of publication, you do not have to pay state income tax if you live in Alaska, Florida, Nevada, New Hampshire, Tennessee, Texas, South Dakota, Washington or Wyoming. Otherwise, your state income tax withholding rate depends on state law. Some states apply a withholding system that's similar to federal law, except that you may be required to use your state tax form instead of a W-4 and the state withholding tax table. In some states, such as Pennsylvania, flat withholding rates apply. You can find your state income tax rate on the state revenue agency’s website and input that into your net income calculator. Due to the 2018 tax law changes, you may notice that less is being taken out of your check. However, the Government Accountability Office has cautioned that this may not be enough. 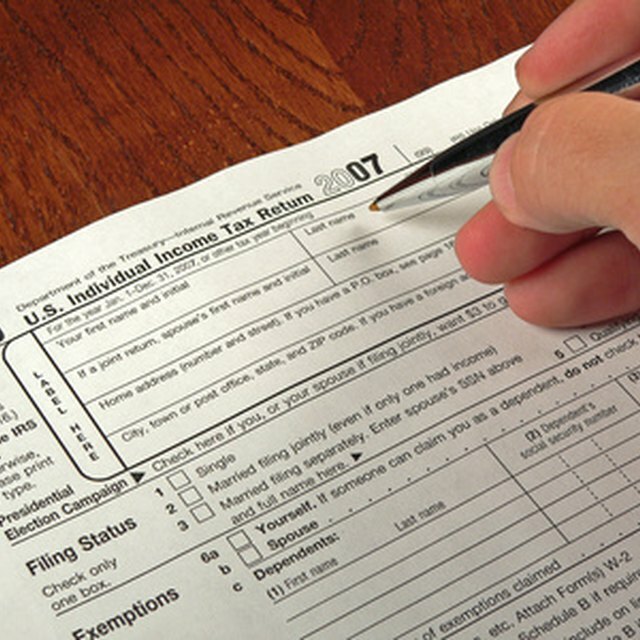 To avoid a surprise at tax time, you can do a "paycheck checkup" on the IRS website. This will take a look at your income and withholding allowances and let you know if you need to complete a new Form W-4. If you're filing your 2017 taxes, you'll notice that your employer went by the old income limits when taking out taxes. For 2017, your 6.2 percent Social Security tax withholdings were taken out up to $127,200. Medicare tax was still deducted at 1.45 percent with the same income requirements for employers taking additional tax as is in place today.